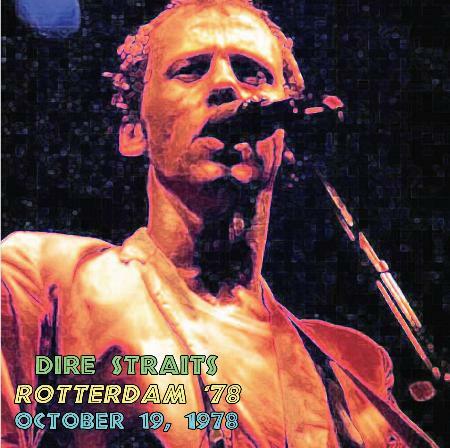 This recording from a private source is a complete record of the radio broadcast of this performance, unlike the cd bootleg release Rotterdam 1978 which is missing the last track as well as the radio announcer at the end. 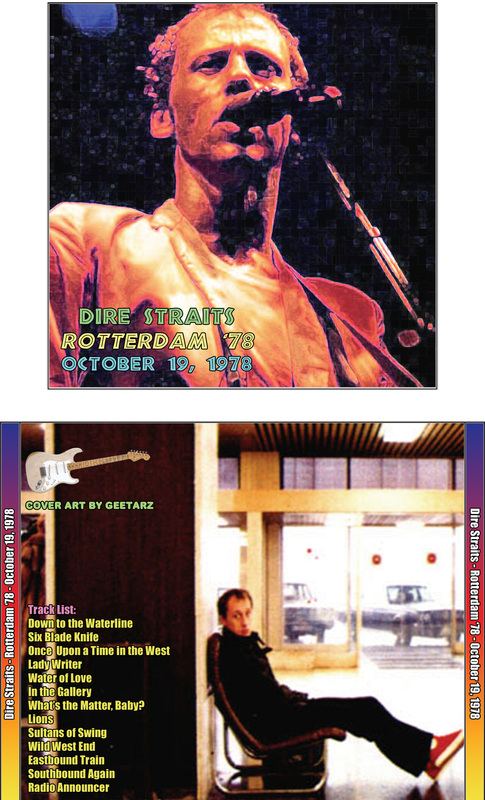 Although there is not a huge difference, sound quality is also noticably better on this recording than on the pressed cd, and definitely taken from a source closer to the master. The recording does seem to run just a tad too fast, but it's not something that will detract from it for most fans. Performance-wise, the band are in top form. Recommended.